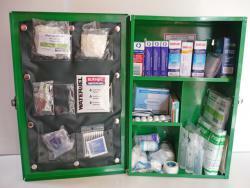 First Aid Services specialises in the audit, sales, and replenishment of first aid facilities and first aid kits in the workplace. Personal, friendly, local service by qualified staff to ensure a safe and OSH Compliant Workplace. 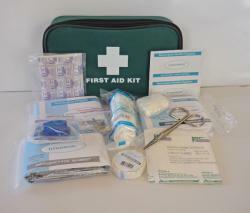 Catering to all activities and industries including Workplace kits, Lone Workers kits, Drivers kits, Burns kits and more. Our fleet servicing contracts can be tailored to meet any size of organisation. Watch this space for product updates and latest news. 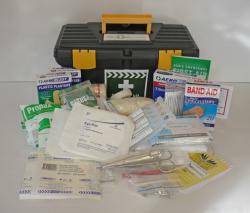 First Aid Services Top of the South provide first aid education to organisations and support the SPCA through donations from sales. 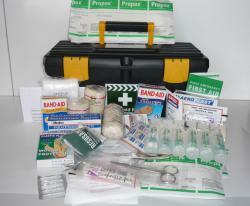 A more advanced kit than most basic vehicle kits. 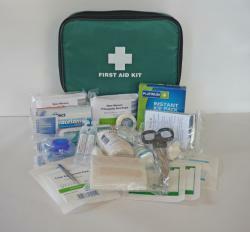 A popular workplace kit which is suitable for up to 10 staff. 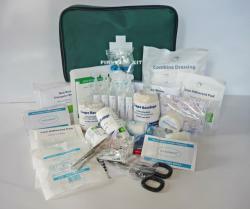 A great little kit for workshops with up to 10 staff. 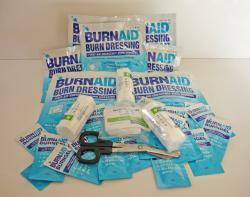 This burns kit is designed for high risk burn environments. 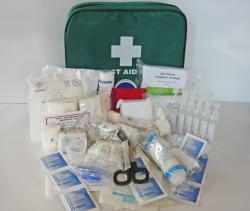 Copyright © 2011-2019 First Aid Services Top of the South. All rights reserved.